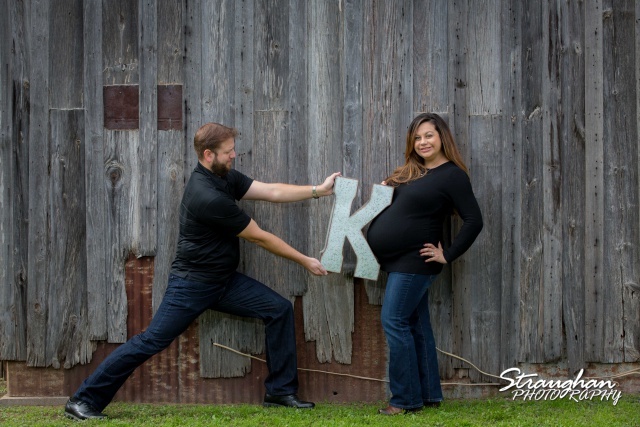 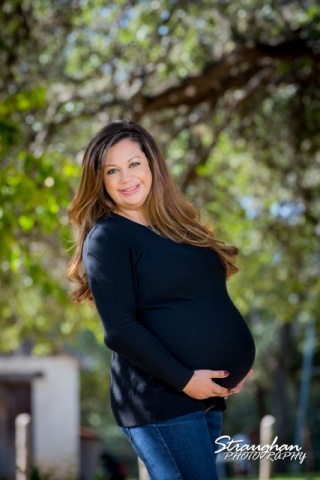 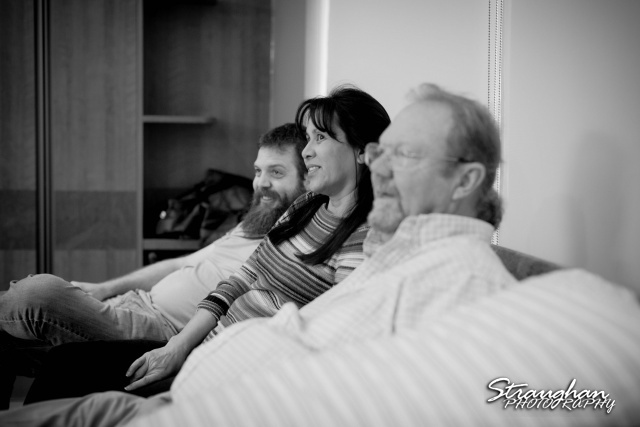 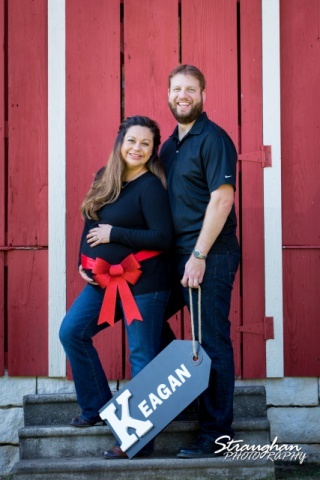 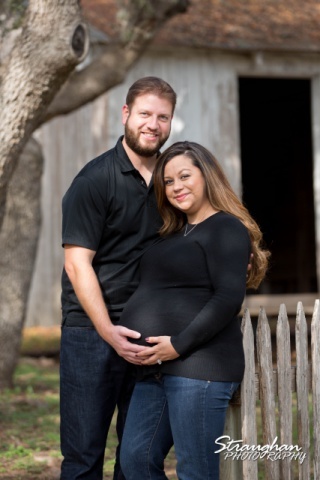 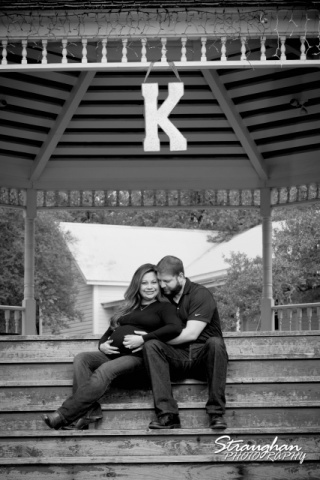 Krystle and Kevin’s maternity sitting was out at Bracken Village. 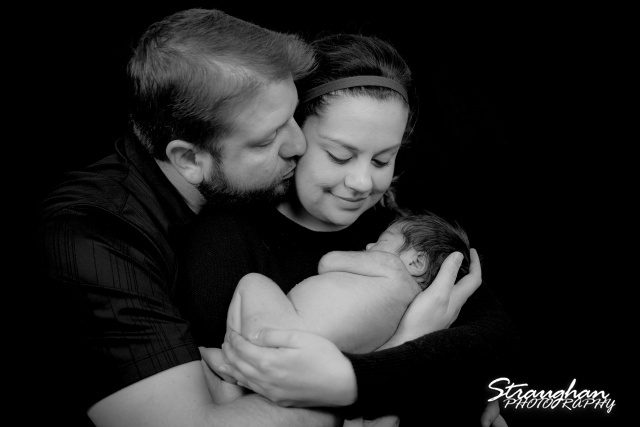 It was great to shoot this after having done their engagements, bridals and wedding in Las Cruses! 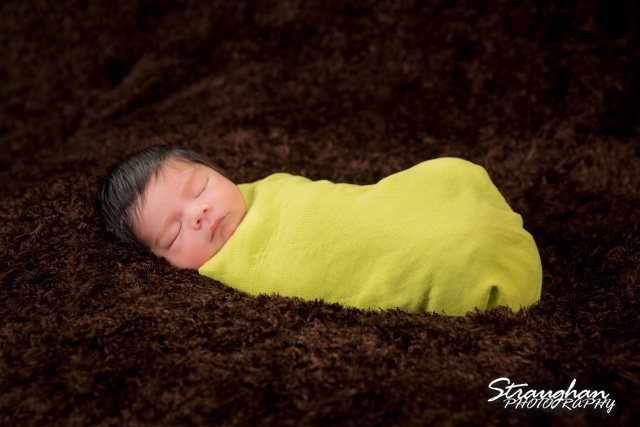 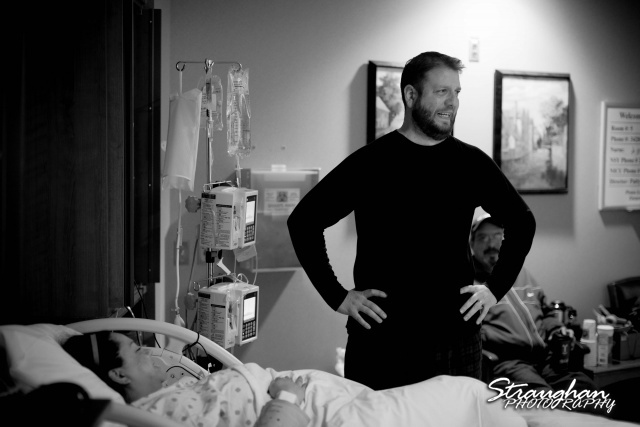 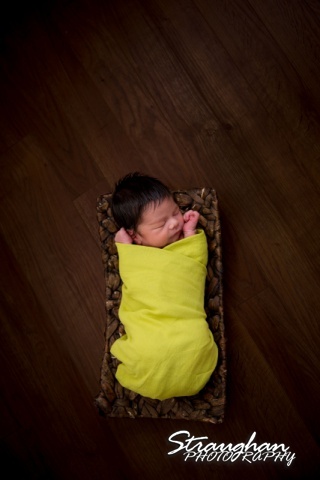 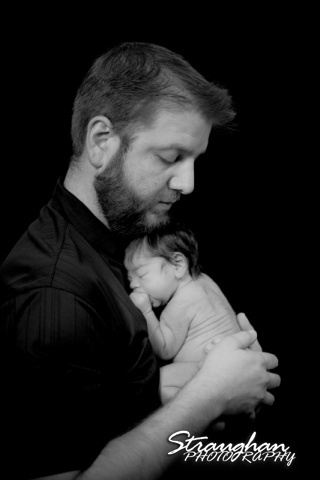 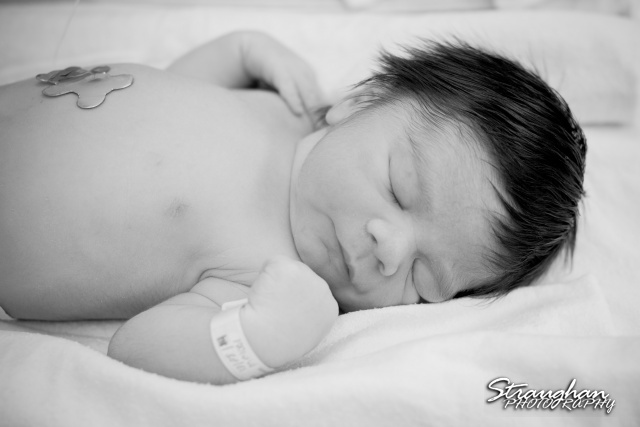 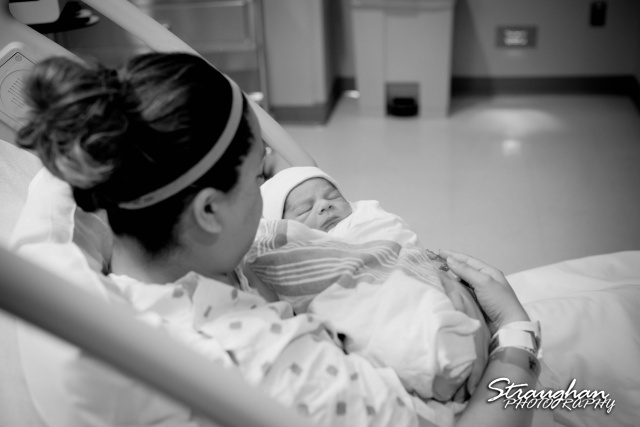 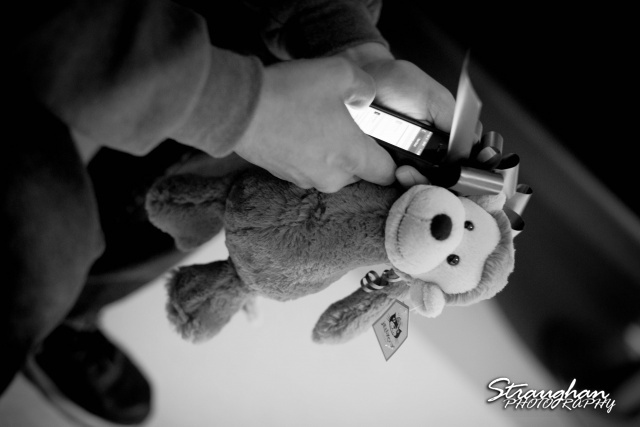 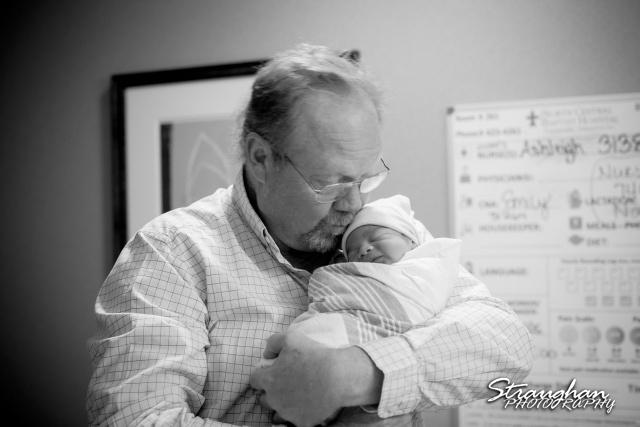 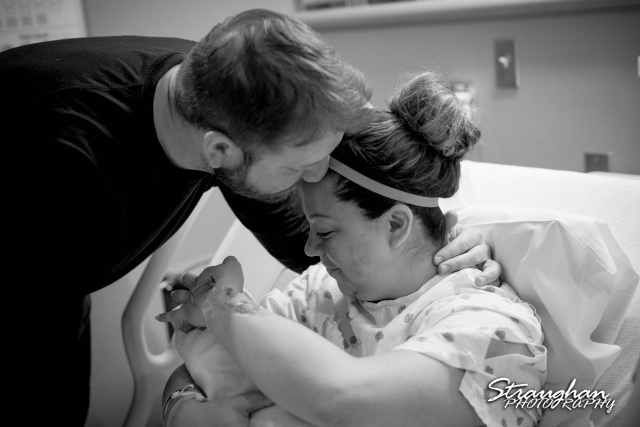 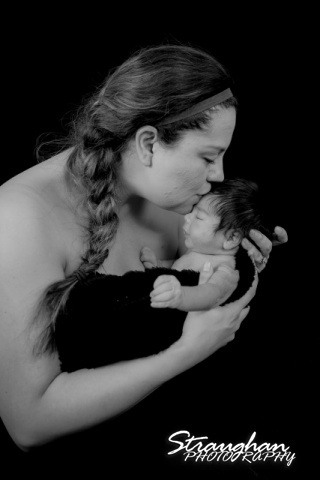 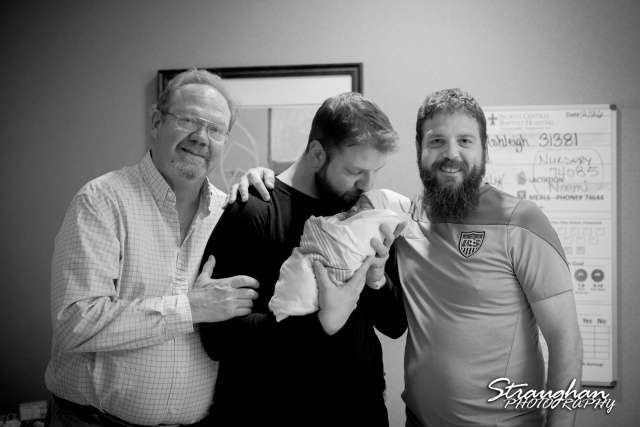 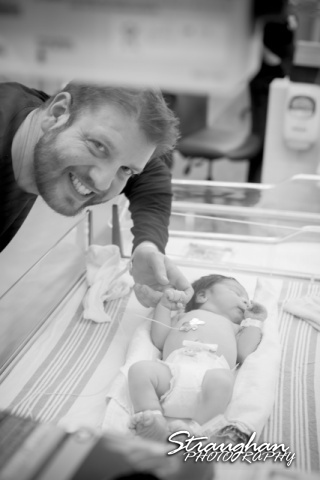 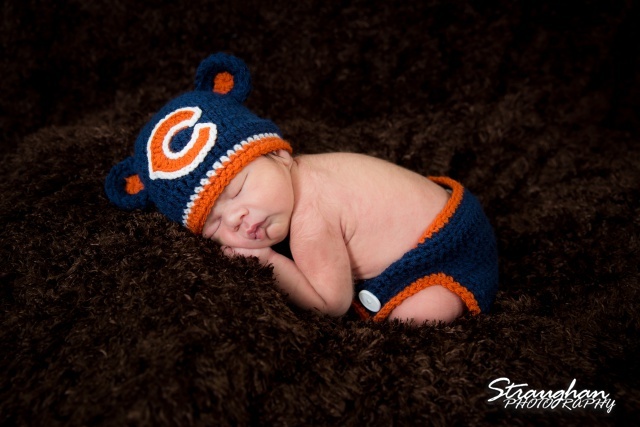 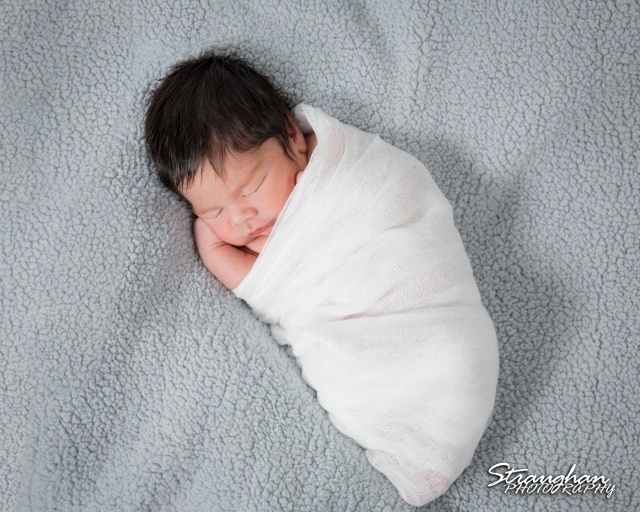 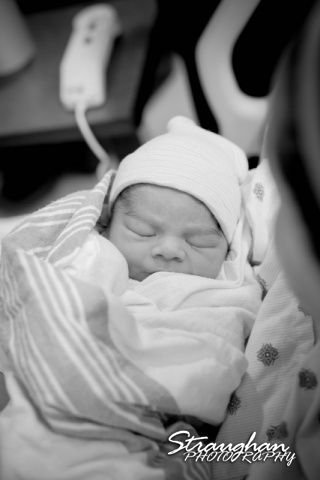 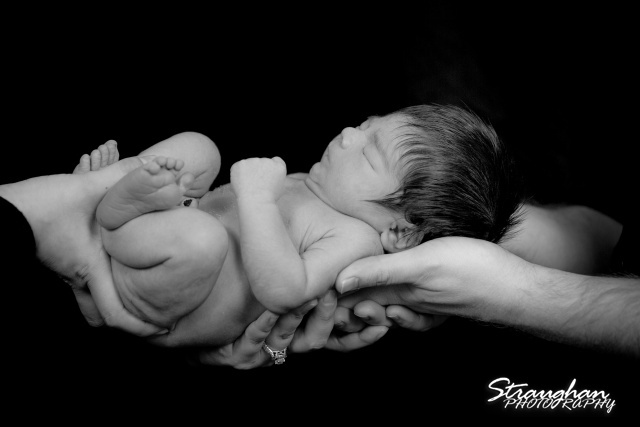 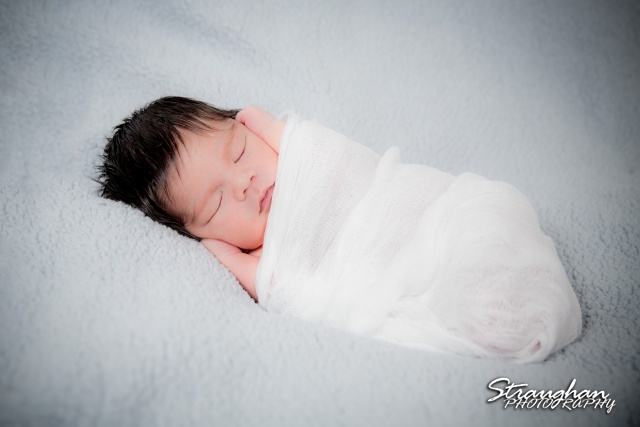 Then it was wonderful to be invited to the hospital for the birth and finally getting to do Keagan’s newborn photos.